Meet the Sullivan Orthodontics Team in Brecksville, OH! 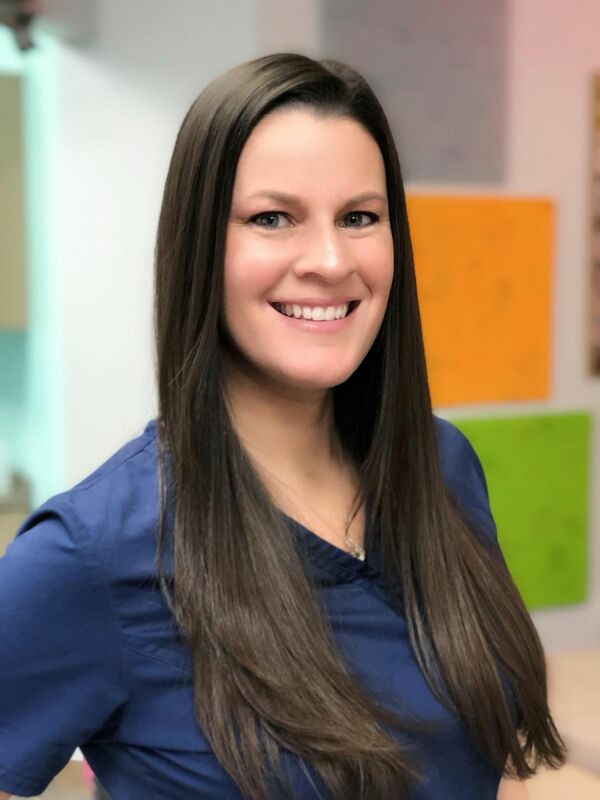 Jennifer brings more than 30 years of experience in oral healthcare to helping you understand orthodontics. 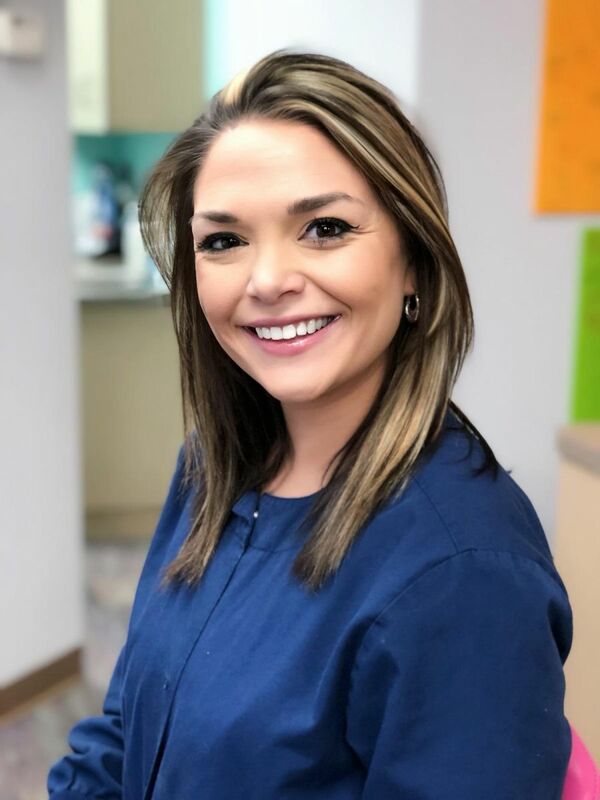 She loves introducing patients and parents to our practice, answering their questions, and ensuring they know their smile is in excellent hands. Jennifer takes all records, explains insurance benefits, and sets up financials. She assists in our clinic and is our credential coordinator, too. Jennifer’s happily married and has two college-age children. She loves cooking and baking and attending jazz concerts. She’s also active in her church and loves cheering the Cleveland sports teams. 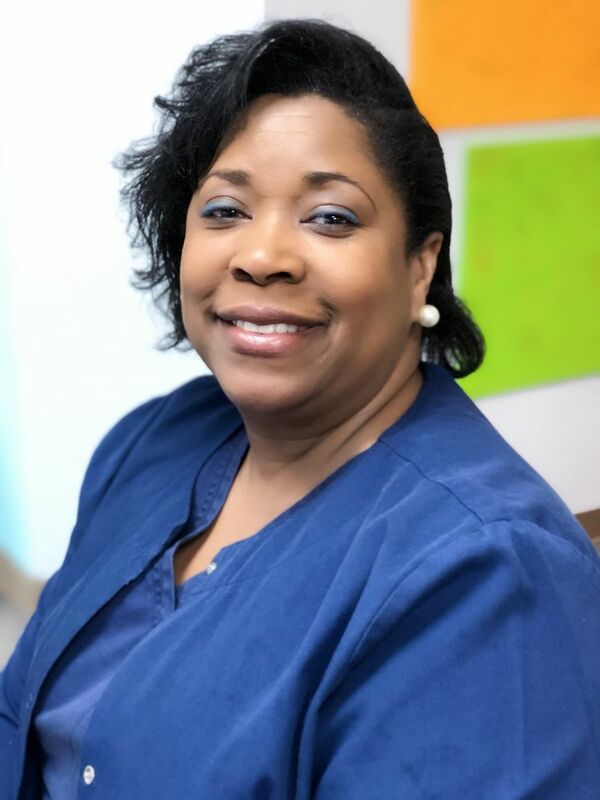 Shari has worked in the dental field since 2003; she’s a Certified Orthodontic Assistant who keeps us organized and running smoothly. Shari’s thrilled to be part of a team that creates great smiles and loves watching each person gain confidence. 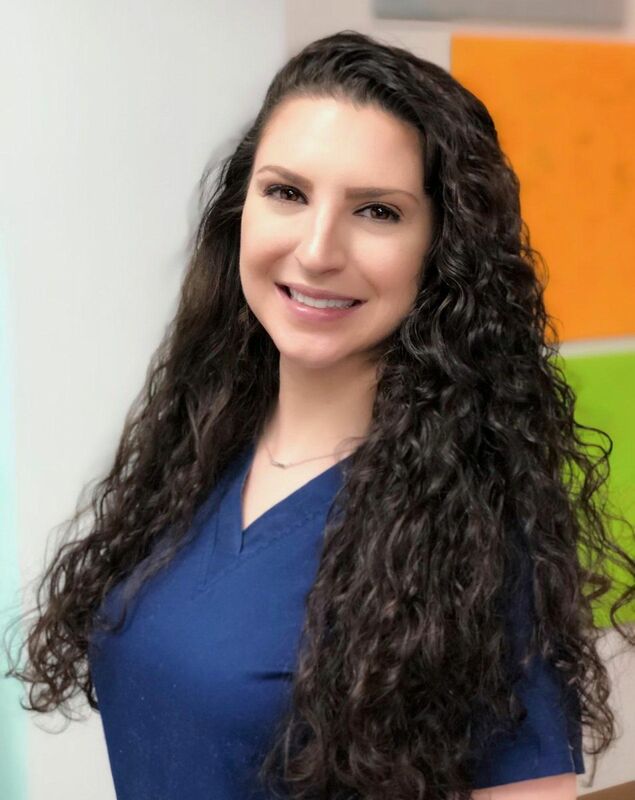 She assists Dr. Sullivan with all orthodontic procedures. She also oversees the clinic, coaches and trains our team, and monitors our sterilization. Additionally, she takes Invisalgn® and Incognito™ records, reviews lab work, and orders supplies. Shari’s a newlywed and has a new son, Landon, too. She also has two dogs, Chevy and Roxanne. Shari enjoys watching movies, reading, cooking, and cheering on the Cavs. Ashley ROCKS! She enjoys all aspects of patient care, from putting braces on to removing braces at the end. She likes to explain things to patients so they feel comfortable and understand the whole process. 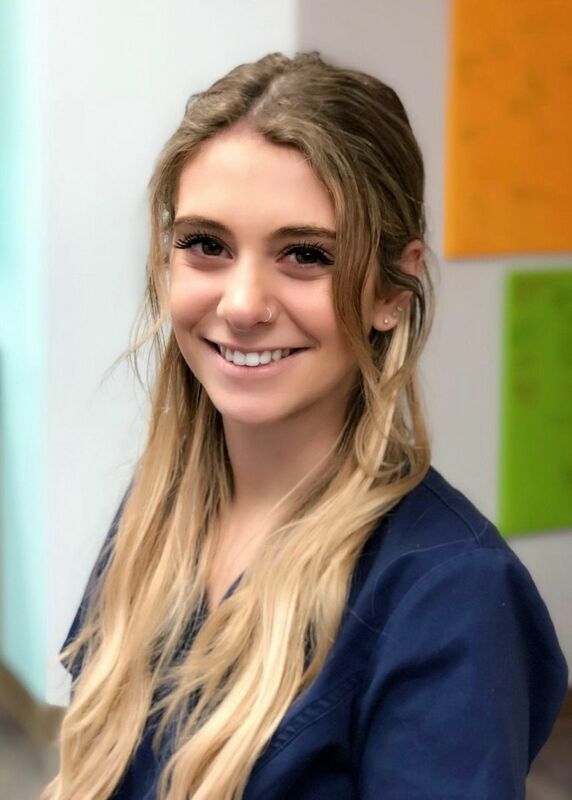 She loves to make patients smile, and is a great team player! Cassie is the first smiling face you see when you enter our practice and the cheerfull voice you hear on the phone. She works to accommadate your busy schedule when you make your appointment. 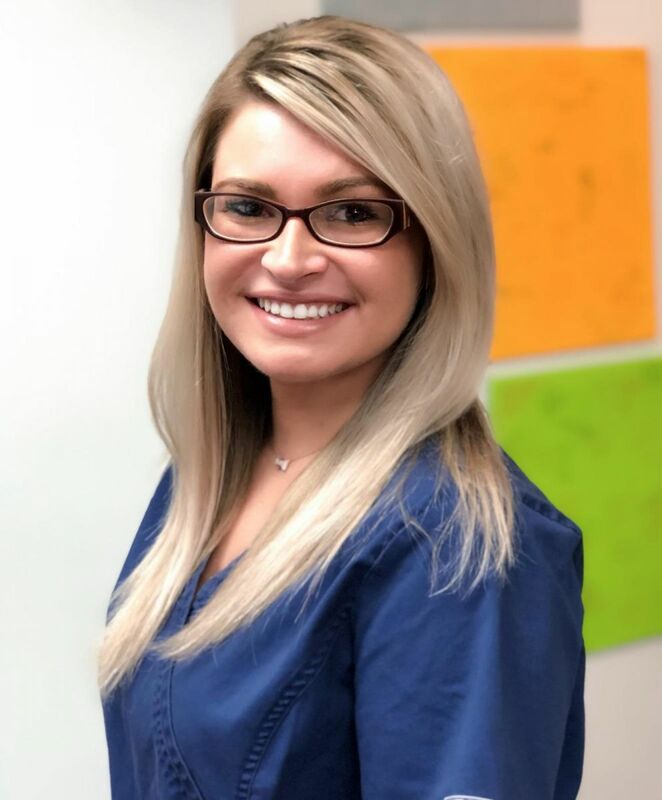 She loves to watch a patient’s self-confidence build as they achieve a healthy, beautiful smile. Cassie has two Poodles, Bo-Peep and Stella. She is a vegetarian who loves food and trying new restaurants. Cassie loves taking walks in the Brecksville Reservation, going to the gym, and staying healthy. 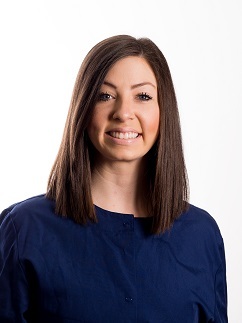 She enjoys all aspects of patient care, from putting braces on to removing braces at the end. She likes to explain things to patients so they feel comfortable and understand the whole process. She loves to make patients smile, and is a great team player! It's good to see this friendly face again. Morgan has recently rejoined the team and it's like she never left. 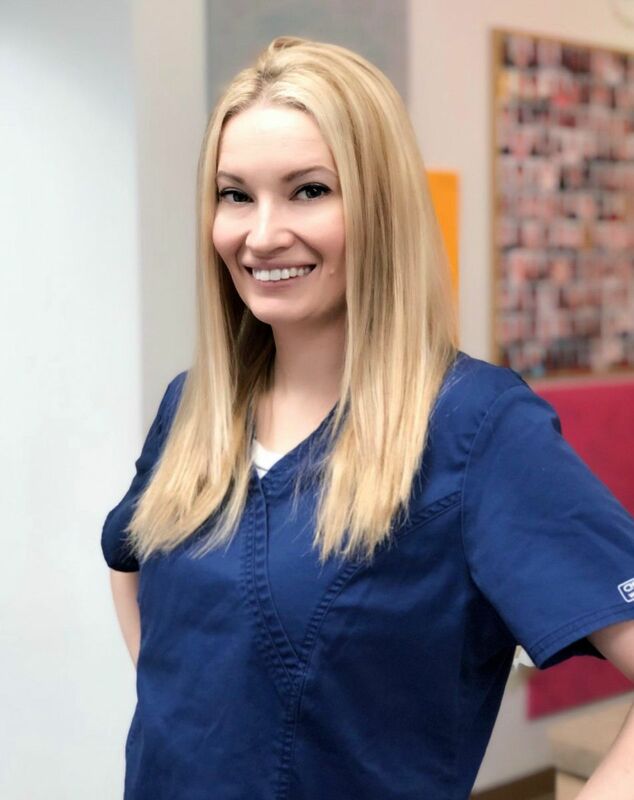 From her bubbly personality to her orthodontic knowledge and her banter with the patients and parents just loves being in the clinic helping make those wonderful smiles! Katie is our behind the scenes star making sure the clinic runs like a well oiled machine. She is the one stocking the supplies and sterilizing all the instruments to make sure no one is left without what is needed during their appointments. All this while completing the Dental Assisting Program at CVCC.